Ask people the first thing they like about thatgamecompany's Flower and Journey and they'll likely respond: the art direction. But, maybe not anymore. 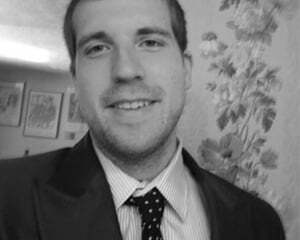 Thatgamecompany art director Matt Nava left the acclaimed studio and formed his own, Giant Squid. 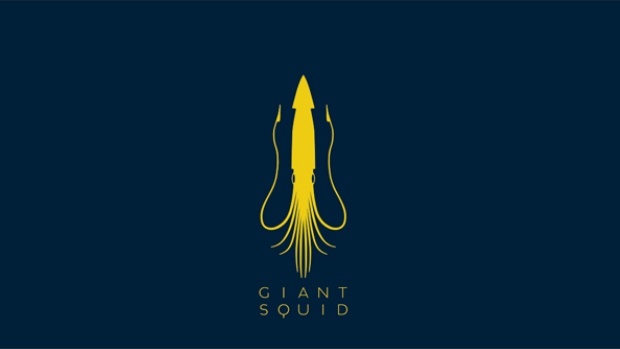 Joined by Journey composer Austin Wintory and advised by thatgamecompany's Nicholas Clark, Giant Squid will make games that "will inspire players, challenge convention, and push the boundaries of experiential and narrative interactive entertainment into new and unexpected areas." Giant Squid is co-founded by film company The Ink Factory, which is currently producing Anton Corbijn's (Joy Division's photographer and music video director) next film. Giant Squid has no currently announced projects, but it is currently hiring for several positions in Santa Monica (visit site for details). As thatgamecompany's future becomes uncertain, things are looking bright for this new, ambitious partnership between filmmakers and game developers. "At Giant Squid, we believe that video games can be more than a pastime – we strive to create artistic games that deliver beautiful, meaningful, and timeless experiences to a wide range of people," Giant Squid's mission statement states.